Hello readers! 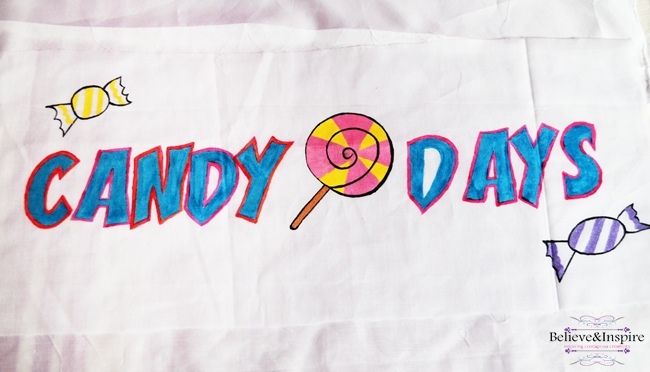 How many candy fans out there? Cheer up! 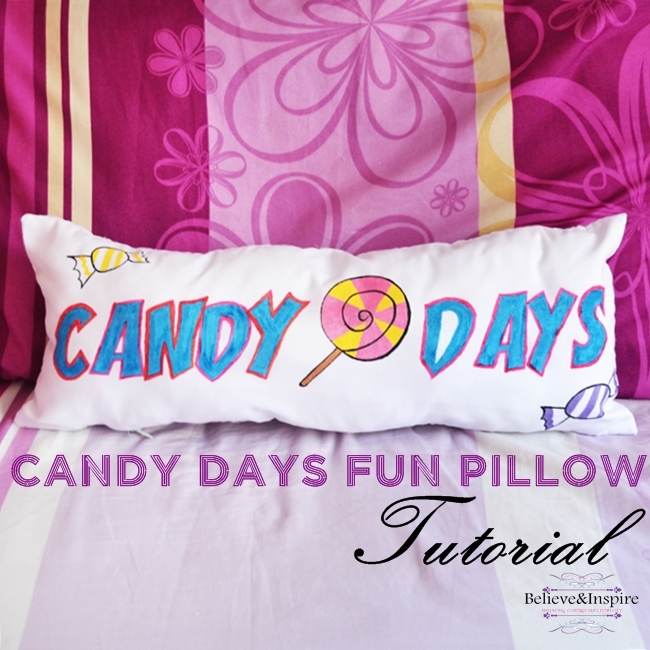 Today I’m sharing this tutorial on making a totally fun Candy days pillow. 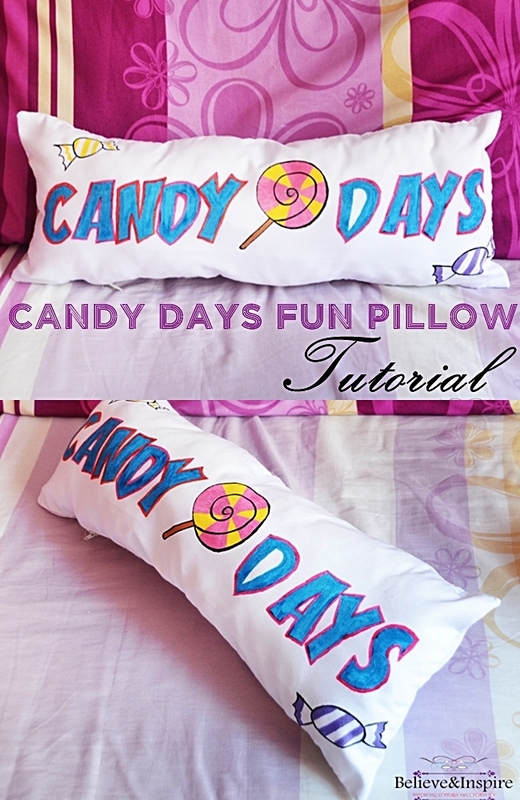 How to sew decorative pillows you may ask. Well, read on! 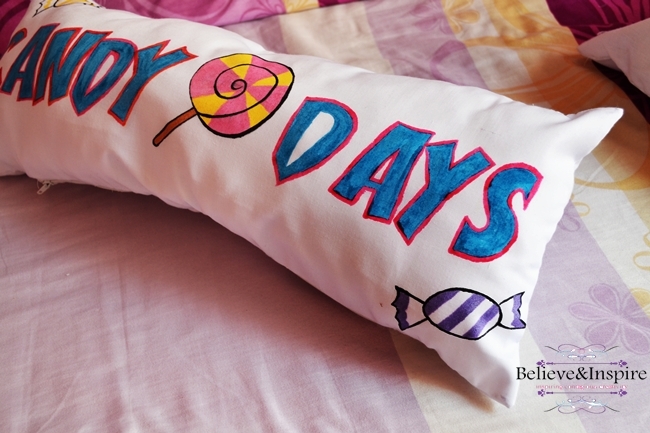 This is a totally fun pillow cover inspired by those fun times when you are hanging out with the perfect friends, munching candies, eating marshmallows. The joy that you get from those yummy ice-creams and chocolate bars. 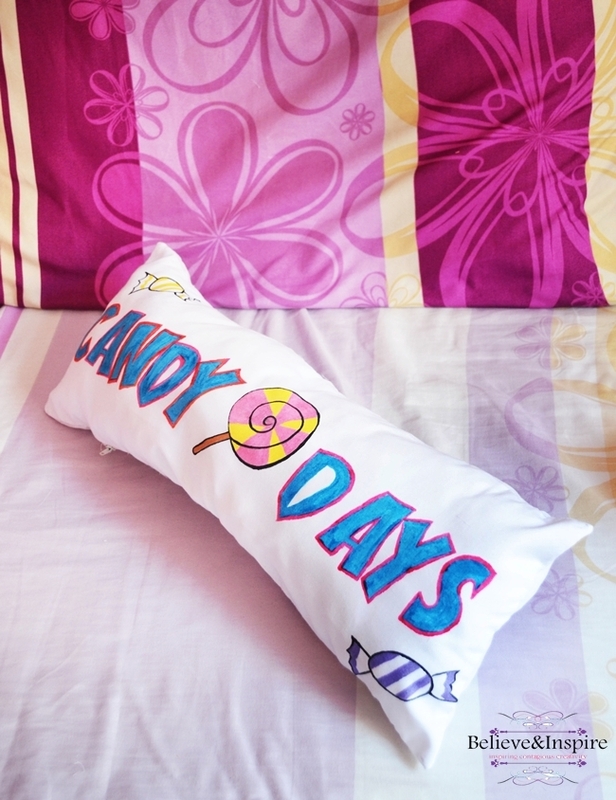 This pillow cover brings all those memories back. 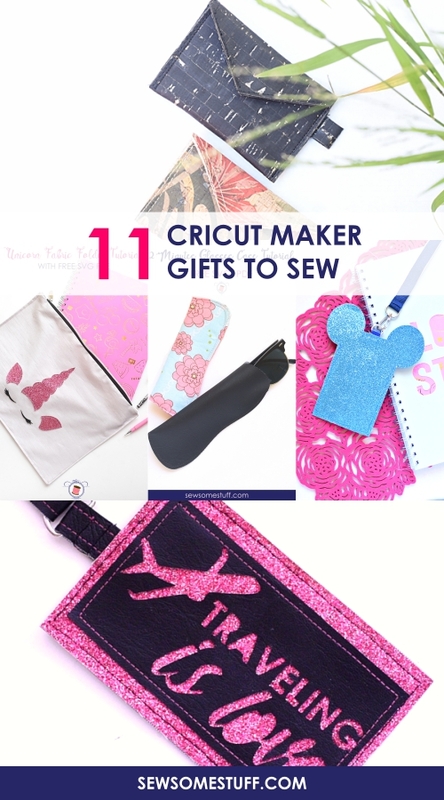 Plus the pattern is totally free for download. 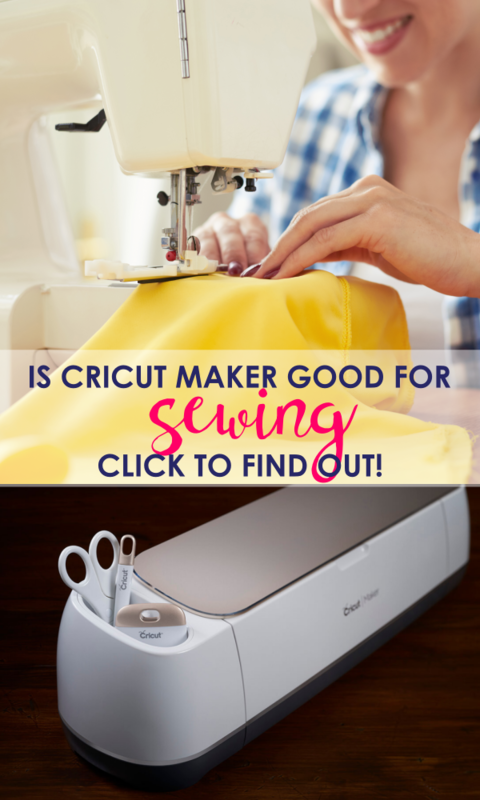 Although, you would have to sign up at the craftsy site to get the download link. 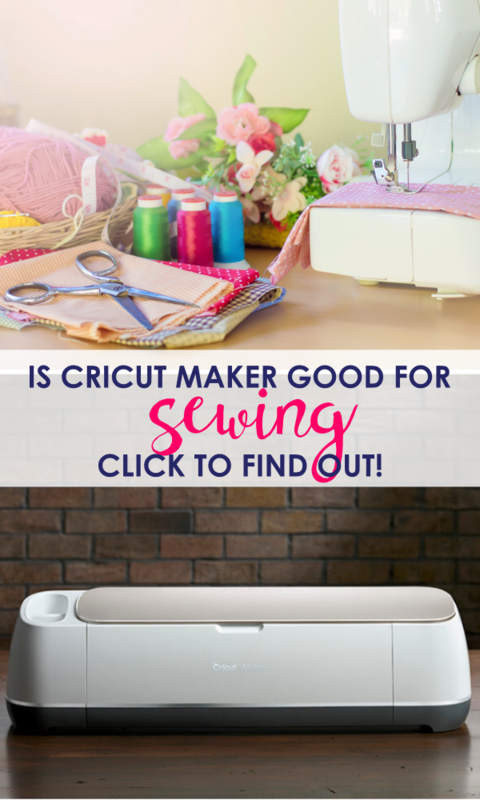 But don’t worry everythings totally free and Craftsy is one cool site to be a part of. I promise. 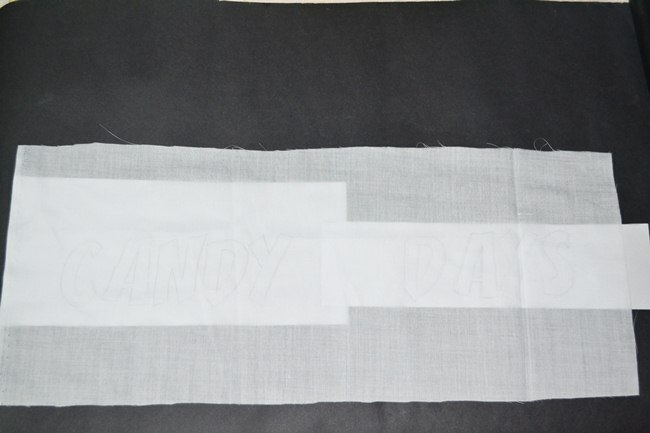 1) First, cut out 2 rectangles 9″x22″. 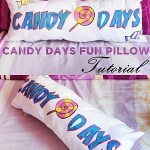 2) Print out the patterns and place them under fabric and trace out the pattern. For ease, I cut them into half. 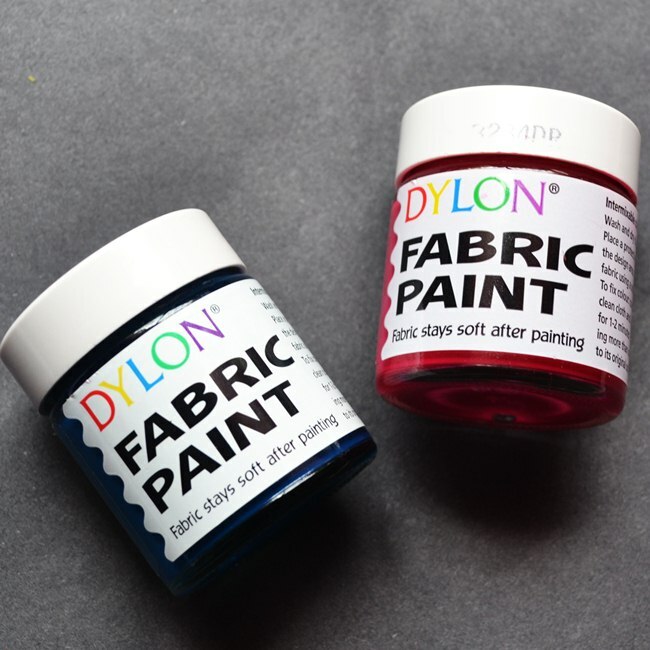 3) Paint onto the fabric. Fill in using a broad brush and then do the rest using a thinner brush. 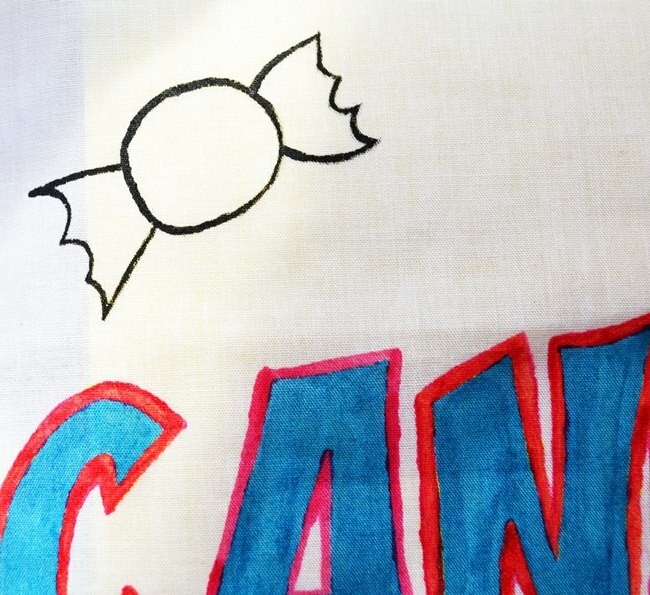 Outline using the pink fabric paint. 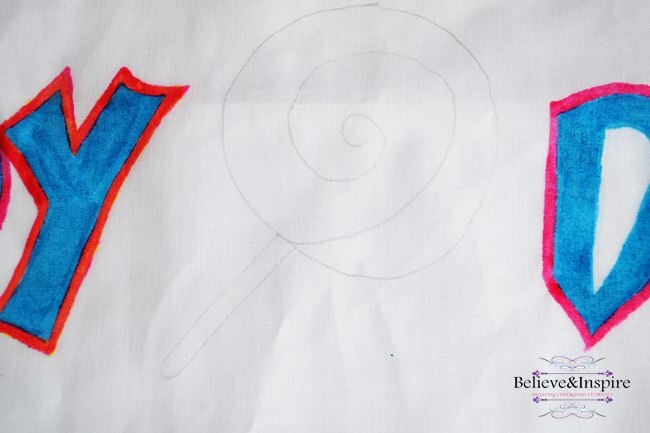 4) Next, trace in the candies. 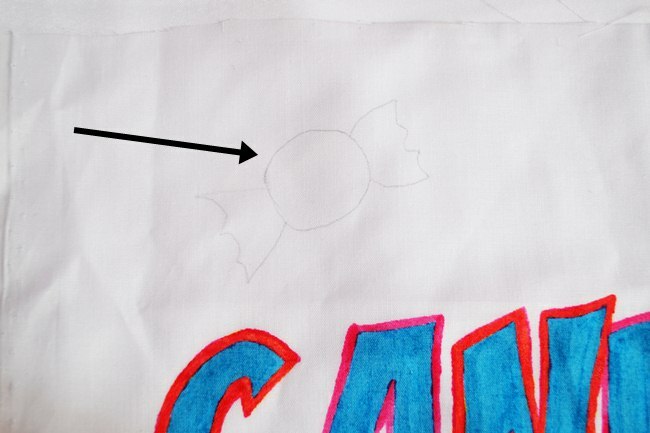 5) Outline the candies using black paint. and fill them in. 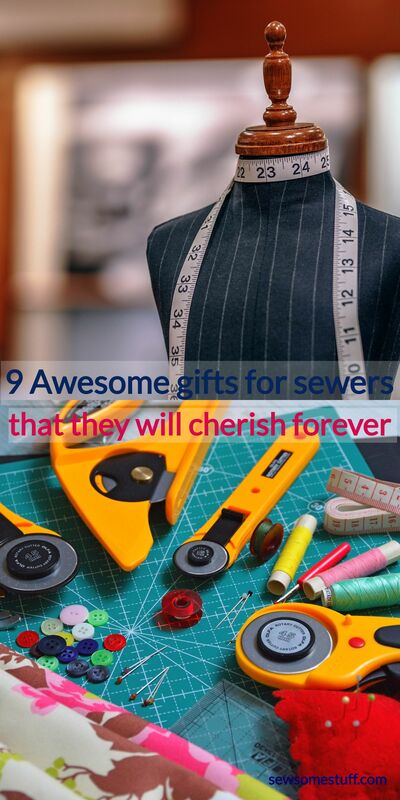 6) Lastly, sew everything together.